A couple of years ago, a message dropped into the Vilda Magazine Facebook account. The reader, concerned that her question might be too difficult, wanted to know where to find vegan watches and watch straps. Never ones to turn down a challenge, we went on the hunt to find the best watch brands out there. 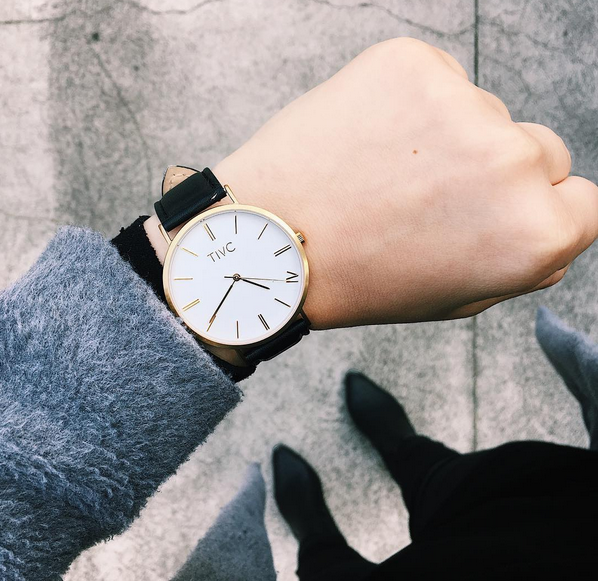 We found slim pickings – but just a couple of years on, the market for vegan watches has never been more interesting or stylish. 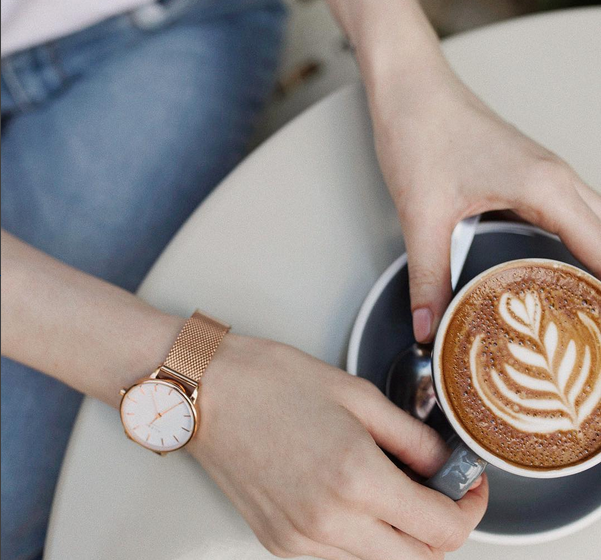 The new crop of cruelty-free timepiece brands is uniting streamlined design with timeless quality to create accessories that will seamlessly blend with the rest of your wardrobe and add a hint of considered luxury to any look. So we hope that reader is still reading today, as we’ve got a great selection of brands and styles for her. All vegan, of course. 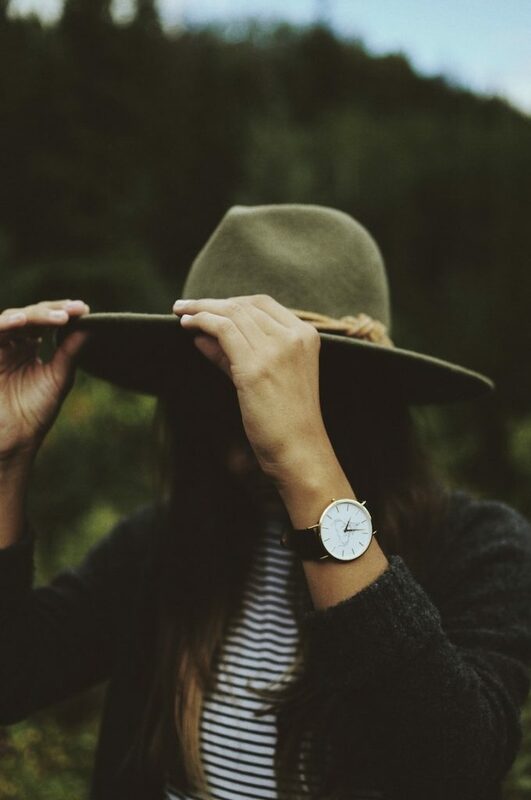 Based in Barcelona, Spain, this PETA-Approved Vegan brand uses Japanese Miyota movements to guarantee that their 100% vegan watches are durable and resistant. They also use IP plating to ensure that the metallic hardware doesn’t flake or fade. 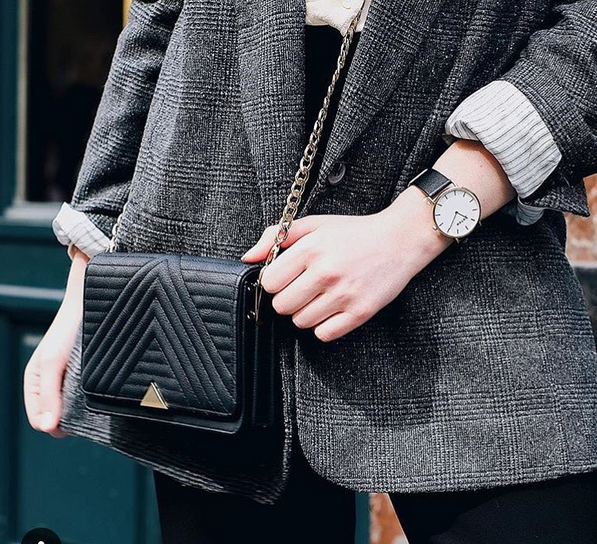 But what’s even more interesting about this Instagram-friendly brand is that they only use vegan fashion for their promotional photos as well – meaning that every jacket, bag and trousers you see as accessories to their watches are also animal-friendly. Founded by London entrepreneur Laura Stageman, Votch has quickly become a go-to brand among vegan fashionistas and is showing up on the arms of many cruelty-free style bloggers. 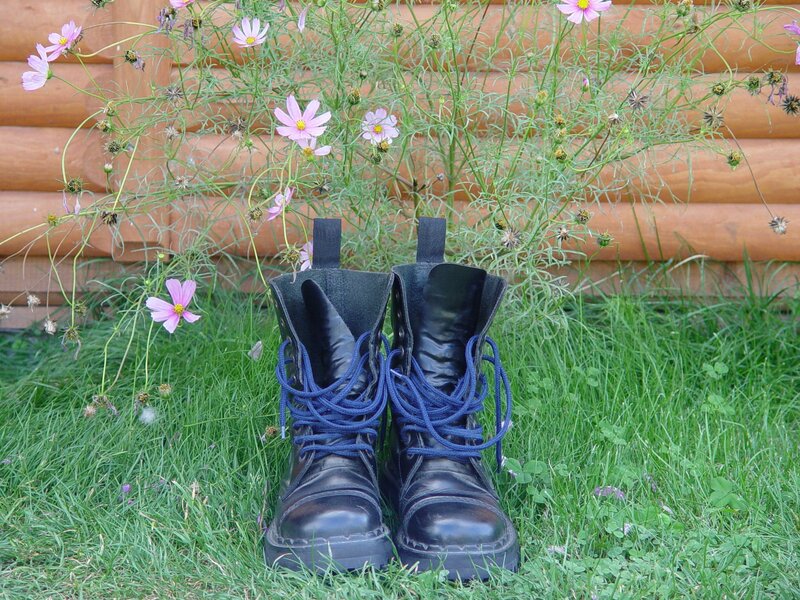 The brand also boasts some serious eco credentials: the collection is entirely free from PVC, phthalates, antimicrobial chemicals and heavy metals. 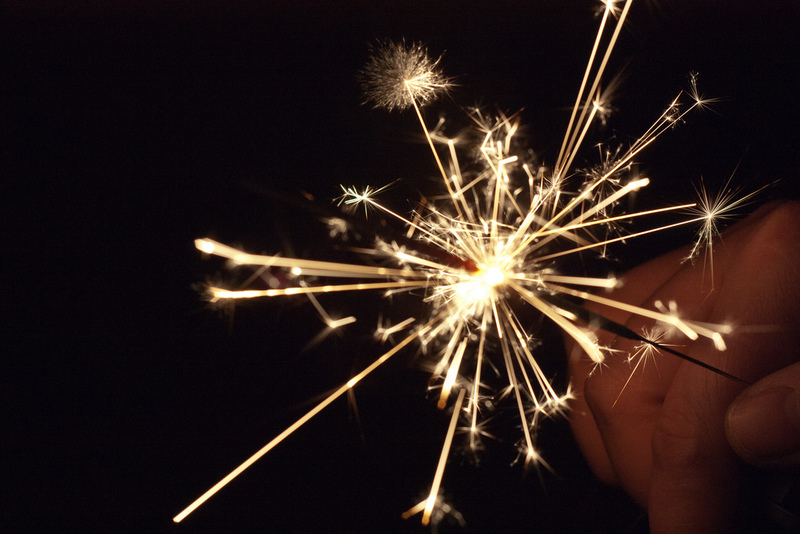 What’s more, Votch is passionate about giving back. Every three months, the brand partners with a charity that they give part of the proceeds to. This season, they are supporting the Sumatran Orangutan Society. 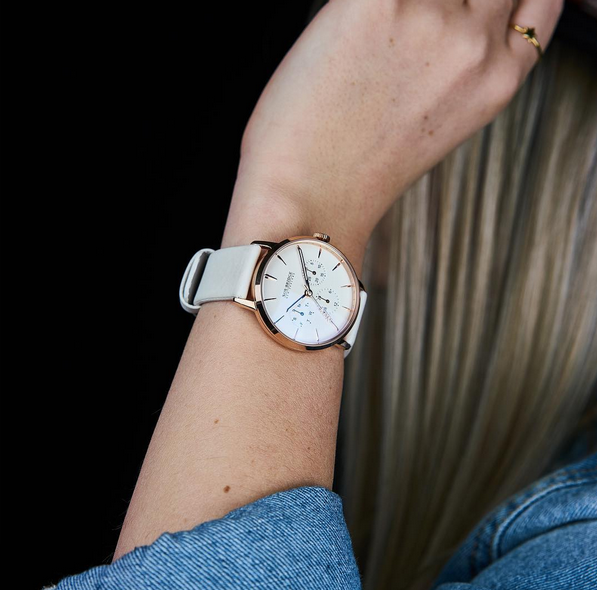 Born from a Kickstarter campaign by enthusiastic entrepreneurs Marko and Monique, this Aussie brand offers a sleek range of watches for men and women – including some made from the latest vegan and sustainable buzz material Pinatex. They support local charities Animals Australia and Animal Hope & Wellness, who save animals from the Asian dog meat trade and work on public awareness campaigns to bring attention to animal cruelty issues. These minimalist watches have straps in PU vegan leather or metal mesh and are adorned with nickel-free stainless steel hardware. Their collection of pared-back essential designs can easily be mixed and matched by switching one vegan leather or mesh strap for another. “We strongly believe that quality goods can be cruelty-free”, says newly launched New Zealand brand Nox-Bridge on their website. 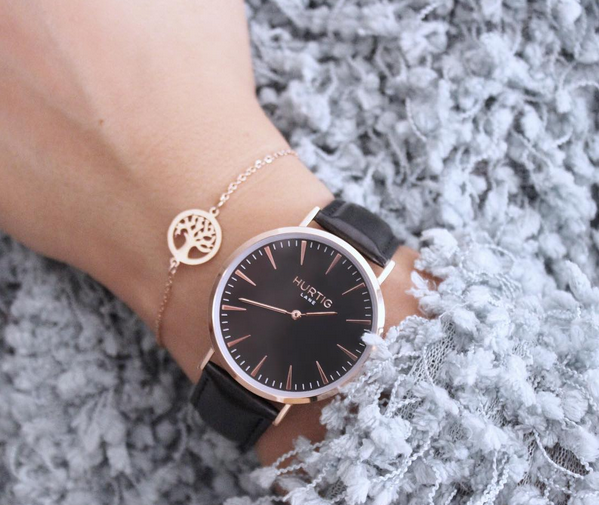 And they are true to their word – their collection even includes a vegan leather watch strap that’s water-resistant. This brand is perhaps the one vegan watch company paying the most attention to the traditions of fine horology: quality is guaranteed by the custom Japanese movement and the “Nox Arm” second hand is a bespoke design.